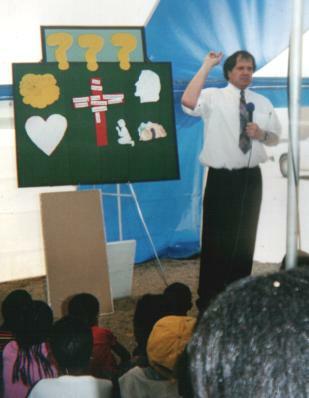 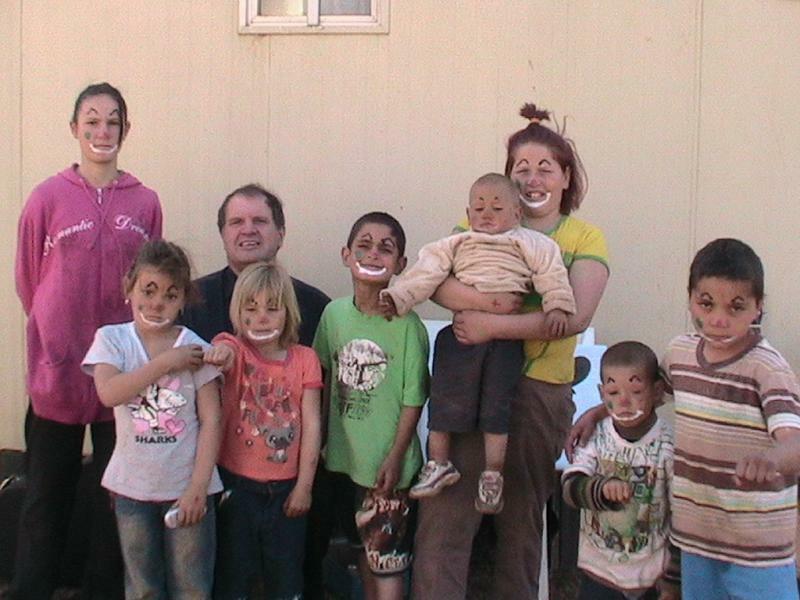 We were originally trained by Child Evangelism Fellowship. 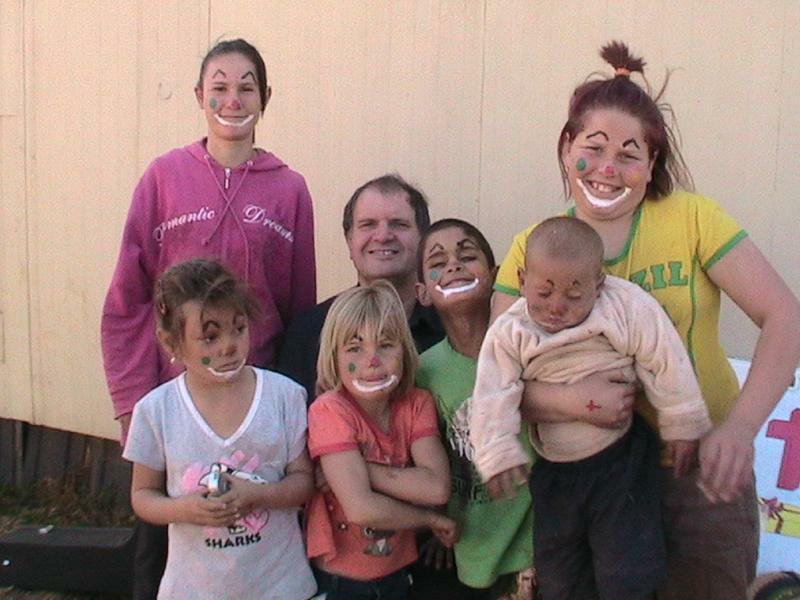 So children's ministry remains a part of our ministry. 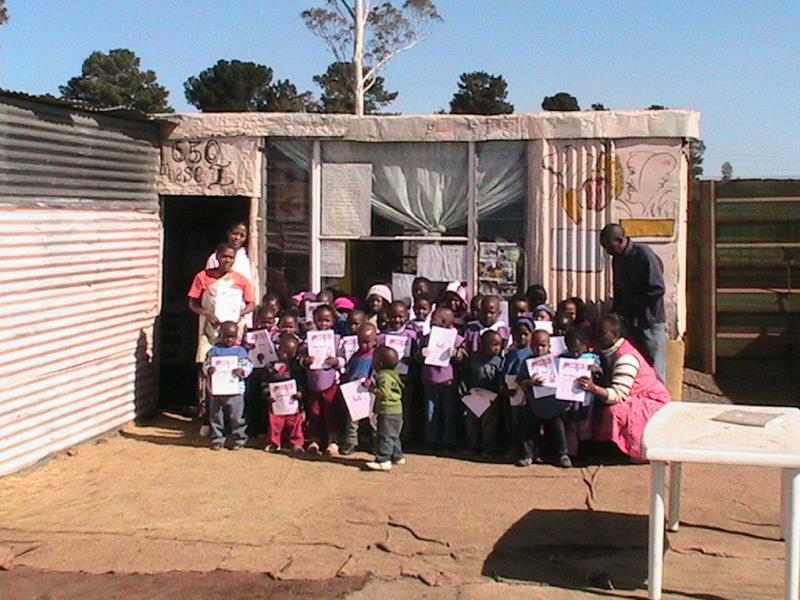 These photos were taken at a place for homeless people where we weekly shared the Gospel with the little ones in a Good News Club between 2009-2010. 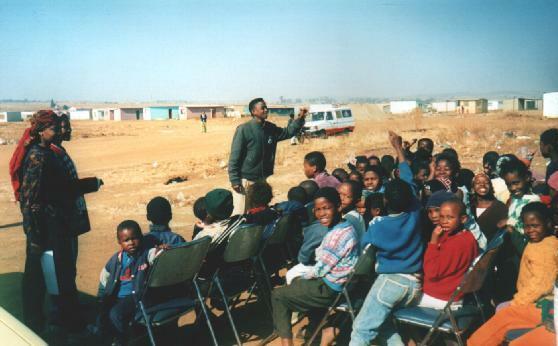 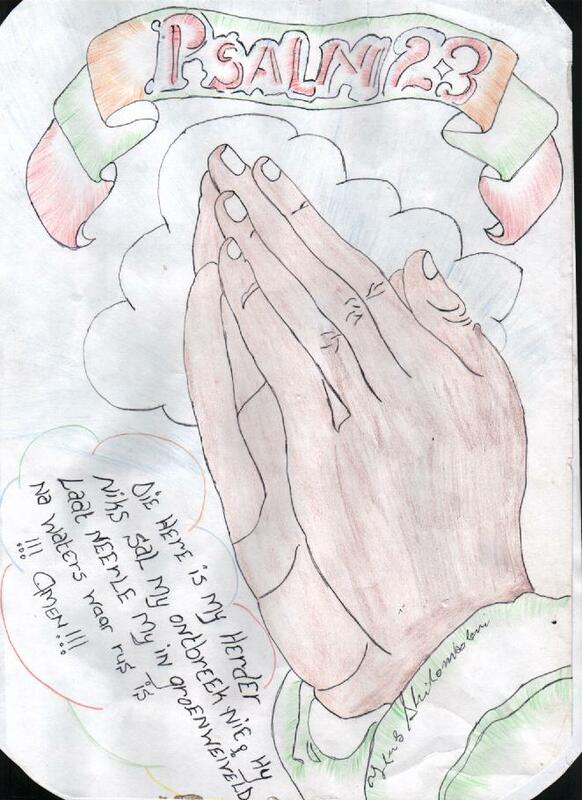 We have many students in prisons all over South Africa, Namibia and Zambia. 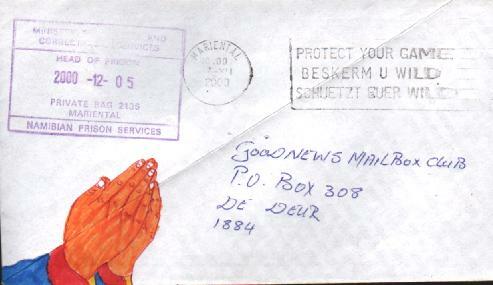 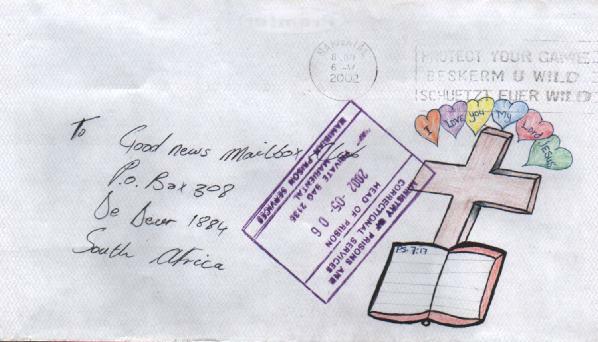 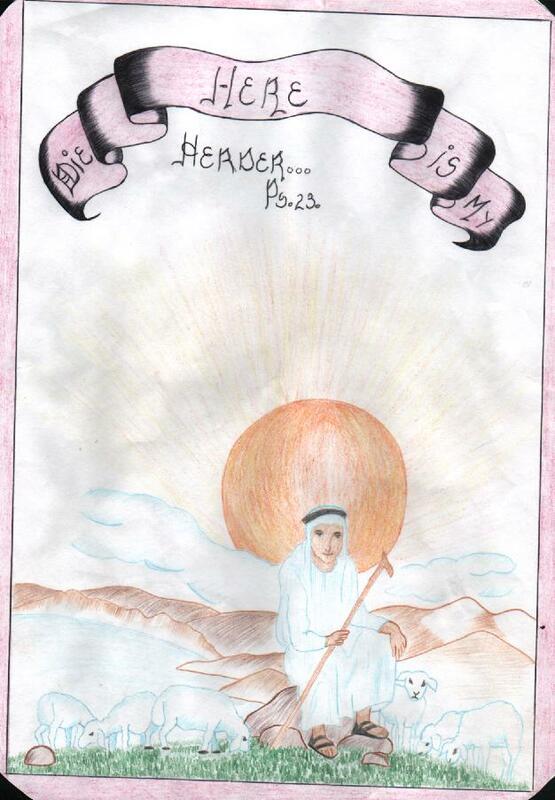 Sometimes they illustrate their envelopes or send drawings. 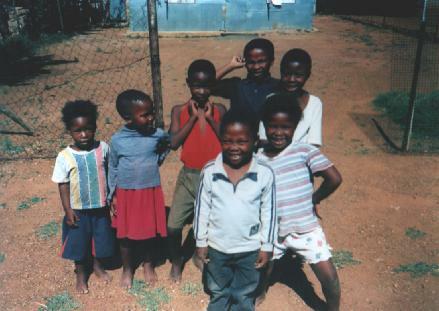 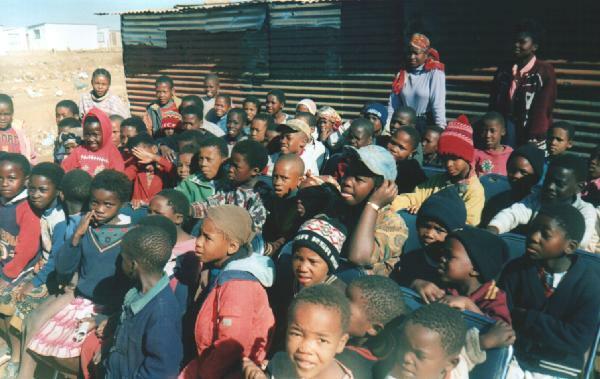 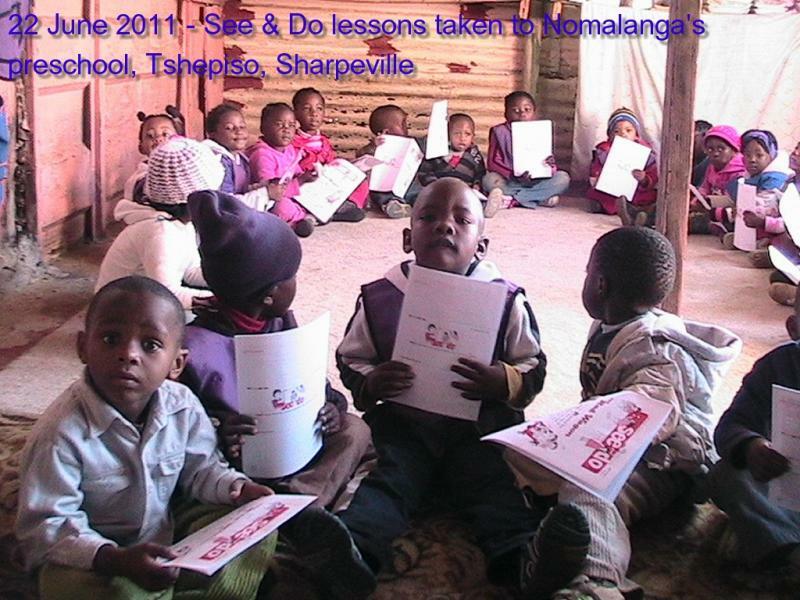 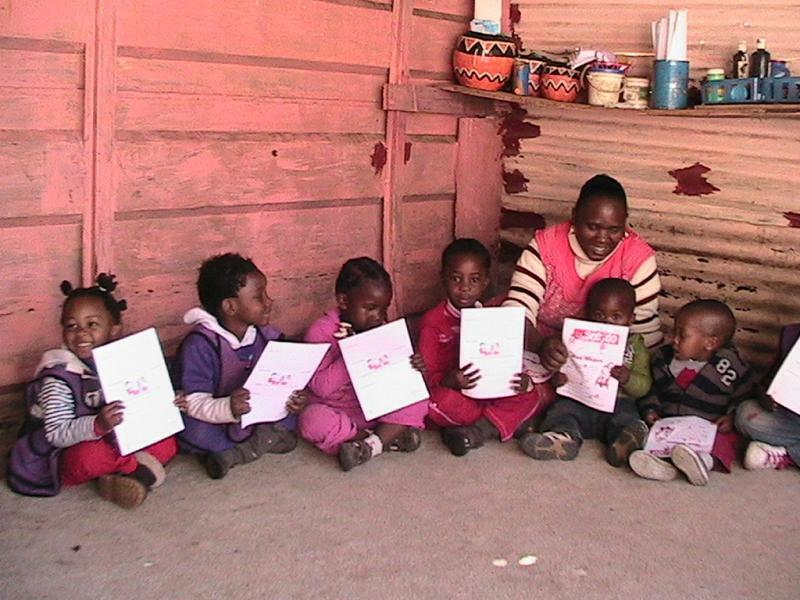 See and Do lessons was delivered to Sister Nomalanga's Pre-School in Sharpeville in 2011. 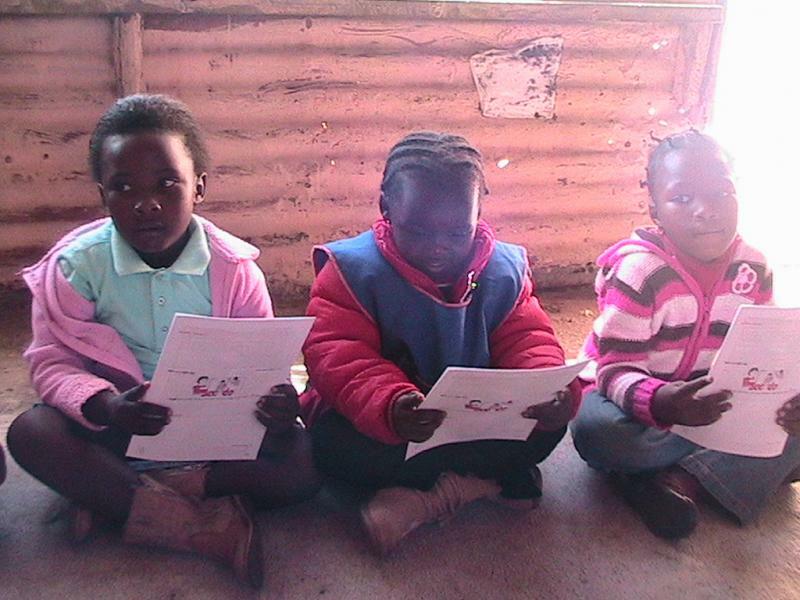 The children worked through these lessons and all received certificates.